to be able to do, we are here to make it happen. At Redding Software we stay current on the latest threats so that you do not have to worry about them. We specialize in HIPAA compliant websites for medical professionals. Just a few features that come standard with Redding Software websites include AES Encryption, virus detection, brute force attack prevention measures, an automatic logout feature, and SQL Injection prevention measures. Your data is encrypted both when it is transmitted and when it is stored in your database, with the same type of encryption that the Federal Government uses to protect classified data. You can sleep easier knowing that your data is secure. The website that we will build for you will allow your clients to securely input their personal information. If you are a medical professional your patients will no longer have to come in 30 minutes prior to an appointment to fill out their medical history. They will be able to fill out their information at their convenience from the comfort of their home, at work, or on the go from their smartphone. You will be able to provide your clients with the convenience of online scheduling right through your website. Once your site is built scheduling information is saved right to your secure database. This means that you won't have to pay any monthly fees to an outside agency to manage your schedule. Your site will automatically call, email, and text clients to remind them of appointments. That's right, your clients will receive a phone call the day before their appointment reminding them of the time and location of their appointment. Your staff will no longer have to call clients which will allow them to focus on more important things. 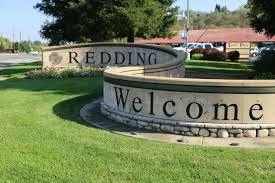 At Redding Software we offer something that no other web-development company offers, a free trial. You will have 30 days to try out your site. If you decide that you do not want the site that we built you then you don't owe us a dime. If you do not like something we will fix it and get the site exactly how you like it. We are able to offer a free trial because we are confident that you will love your site. If for some reason you don't like your website, we will continue to improve your site until you do. 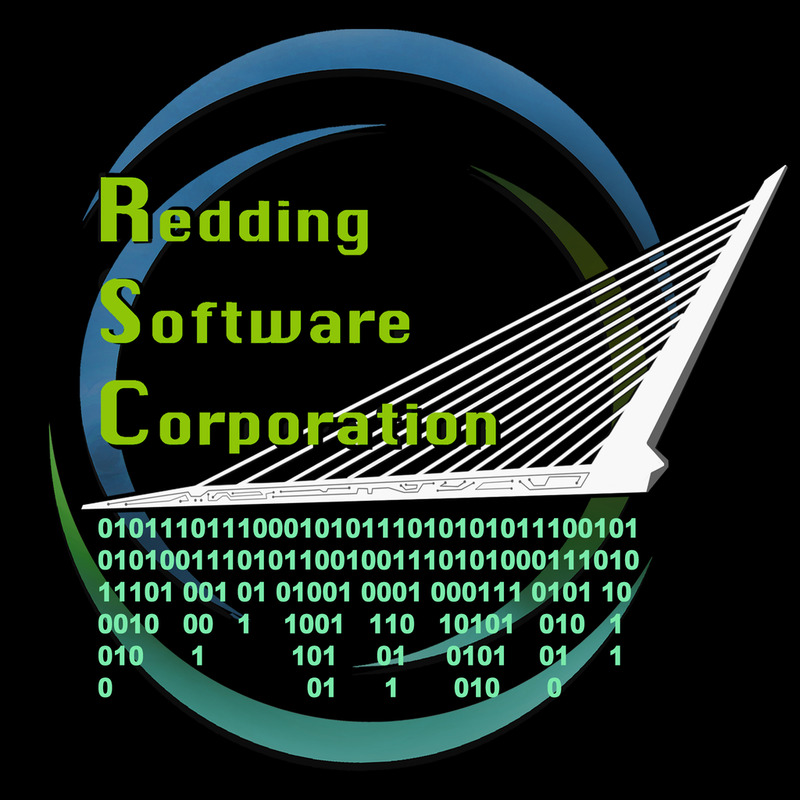 Redding Software is a based in Redding, CA. We don't outsource to foreign countries. That means that we can come to your office and meet with you in person. We will sit down face-to-face and figure out exactly what you want your site to do and how you want it to look. 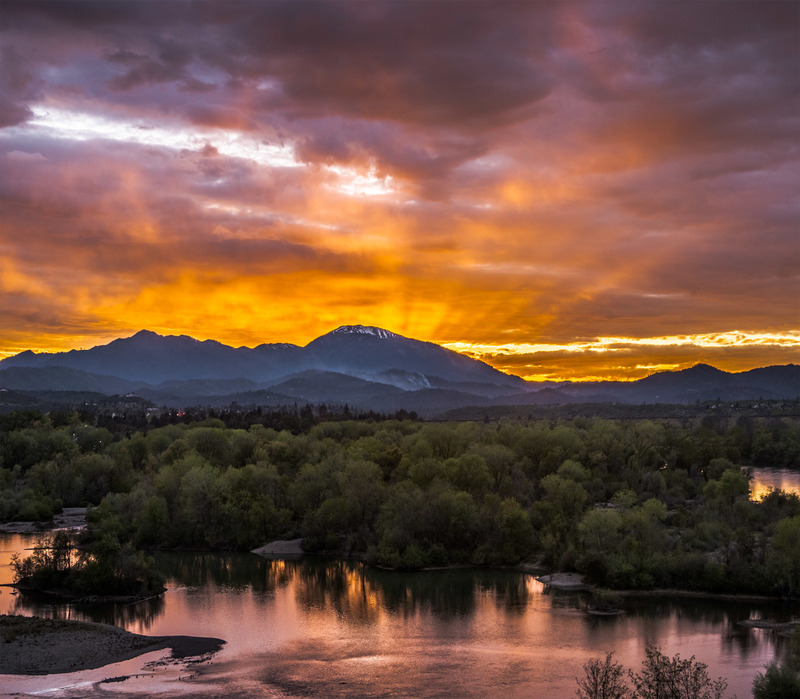 Redding Software operates nationwide. 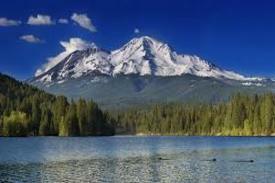 If you're not located in Redding we can help you via video conference and through other communication methods. Once your site is built, we will provide you with 24 months of unlimited updates and service. We will manage your site for you and add anything you would like as often as you would like. If you would like us to continue managing your site after 24 months, we offer low-cost service plans. Let us get started on your site. We look forward to building an amazing website for you!